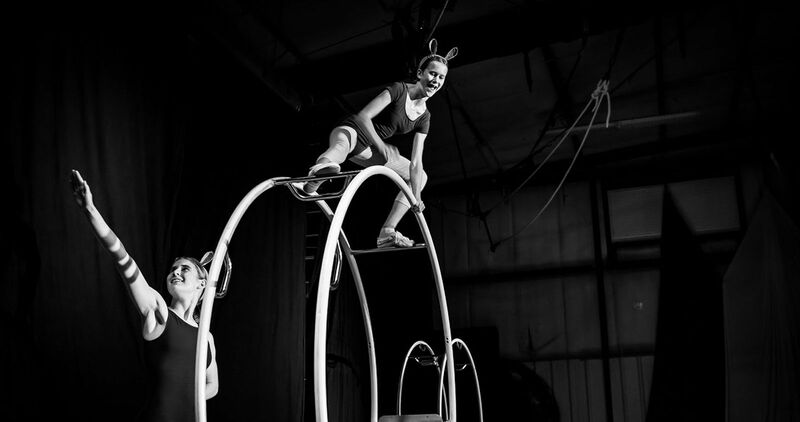 Welcome to the Madison Circus Space! We hope you'll join us soon for a class, club, or performance. 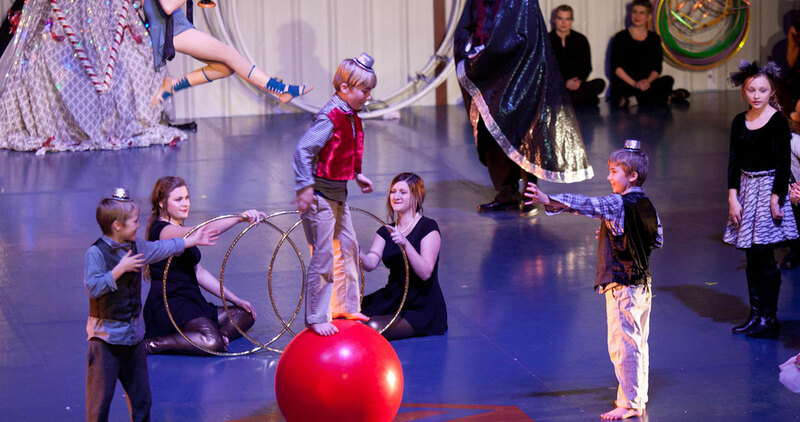 With the strong support of our local community and the greater circus community throughout the country and beyond, Madison Circus Space has launched a capital campaign to raise $1 million for a beautiful, permanent new home. Our new space will give us the opportunity to expand kids' after-school programming, improve our overall accessibility, and offer even more events, classes, and activities to all. We have tons of amazing classes for students of all skill levels! 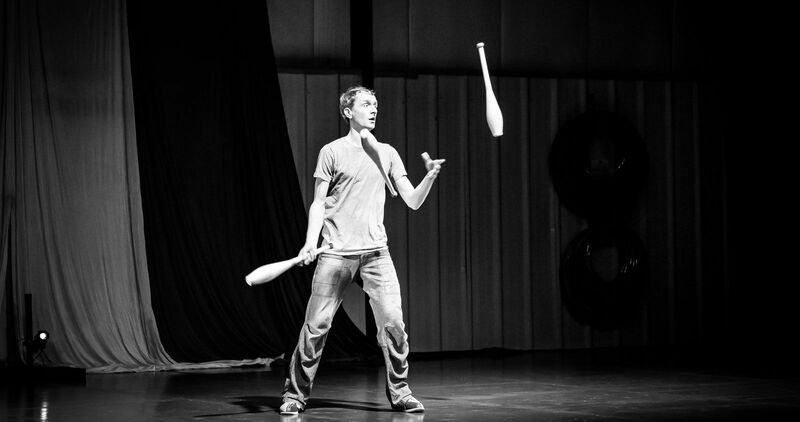 Whether you want to learn to fly through the air, gain better balance and strength, get in touch with your creativity, or just have a lot of fun trying something new, we have the class for you. See our class listings here. Almost all clubs that meet at MCS are open to the public, and all are just $10 and under. Some are even free! 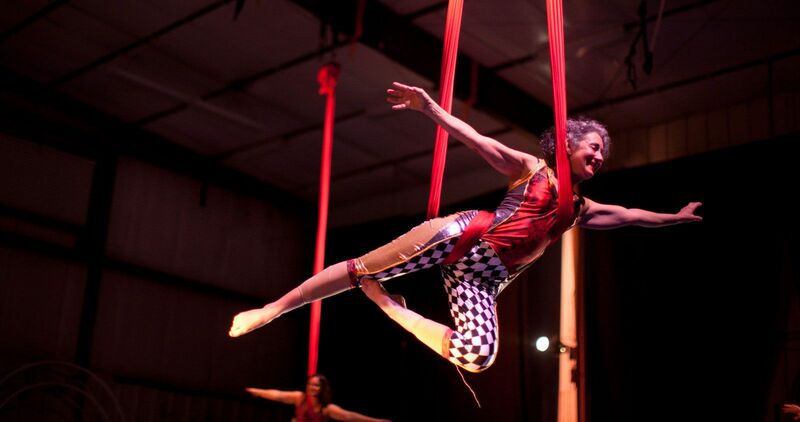 If you need more circus in your life and want an opportunity to meet awesome people while getting your fix, check out our clubs here. Every year, the MCS holds 6-10 special events and performances. Most charge admission on a sliding scale or donation basis. We’re always looking for performers, stagehands, rigging assistants, ticket takers, and volunteers to help with these events. If you’d like to participate, let us know! Memberships are the heart of the MCS experience and part of what makes our space so unique. Our members, who are admitted through an application process, are permitted 24/7 access to our facility to train in their approved disciplines. Click here to find out more about MCS memberships. The NEW Madison Circus Space Opening Summer 2019! Our new building is currently under construction at 2082 Winnebago St. Over 10,000 SF of incredible circus space! If you have any questions about classes, clubs, events or anything, please get in touch by visiting our contact page. Reservation for Carly Schuna. Points A6 and A7.